Born in Chicago, Glenn moved to Arvada in 1972. Glenn’s interest in real estate began when he became a Mortgage Lender for a variety of banks and Savings & Loans until he started his own mortgage company. In addition to lending, he has also owned his own securities and insurance. He joined Gaye in real estate sales in 2004 and brings his vast knowledge of the lending industry with him as well as a strong interest and background in new construction. 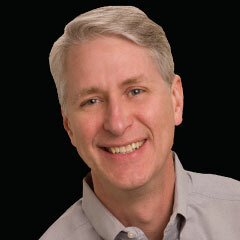 Glenn not only works in residential real estate but also serves clients in the commercial real estate arena. Updated: 26th April, 2019 6:03 AM.